Baba's teaching "Say NO with confidence."... is not saying NO when you are asked to do homework....lol... 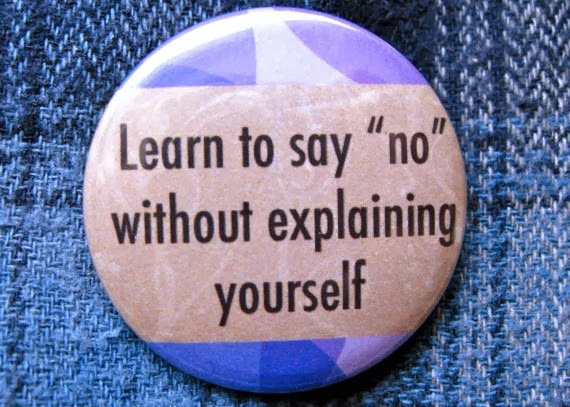 When your conscience is clear, there will be no problem saying NO with confidence. Be it alcohol, cigarettes, a gift, a 'lucrative' offer, a compromise with your conscience, anything unethical, a proposal or an advice or suggestion that will instill greed, guilt or fear in you or anything that you feel not in line with your inner peace and conscience; the foot must be put down.. 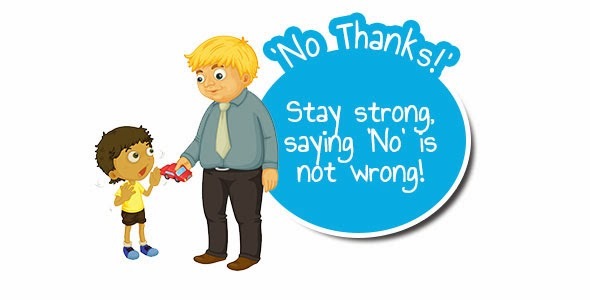 Train kids especially the difference between a right NO and a wrong NO.